In 2014, more than 30 people were arrested in the nation's capital on charges related to health care fraud. Those arrested included owners and operators of home health care agencies, office workers, personal care assistants, and patient recruiters. Millions of dollars in bank accounts and property were seized, and the bust remains the biggest health care fraud takedown in Washington, D.C., history. This series follows HHS OIG special agents as they work to uncover the complex fraud schemes, expose the greed of those involved, and bring the criminals to justice. And all of this is real! This is Real is produced by the Department of Health and Humans Services, Office of Inspector General. The agency reminds you that if you suspect fraud, waste, or abuse in any HHS programs, including Medicaid or Medicare, report it to our hotline at 800-447-8477 or 800-HHS-TIPS. Follow us on Twitter, like us on Facebook, watch us on YouTube, and check us out on iTunes. 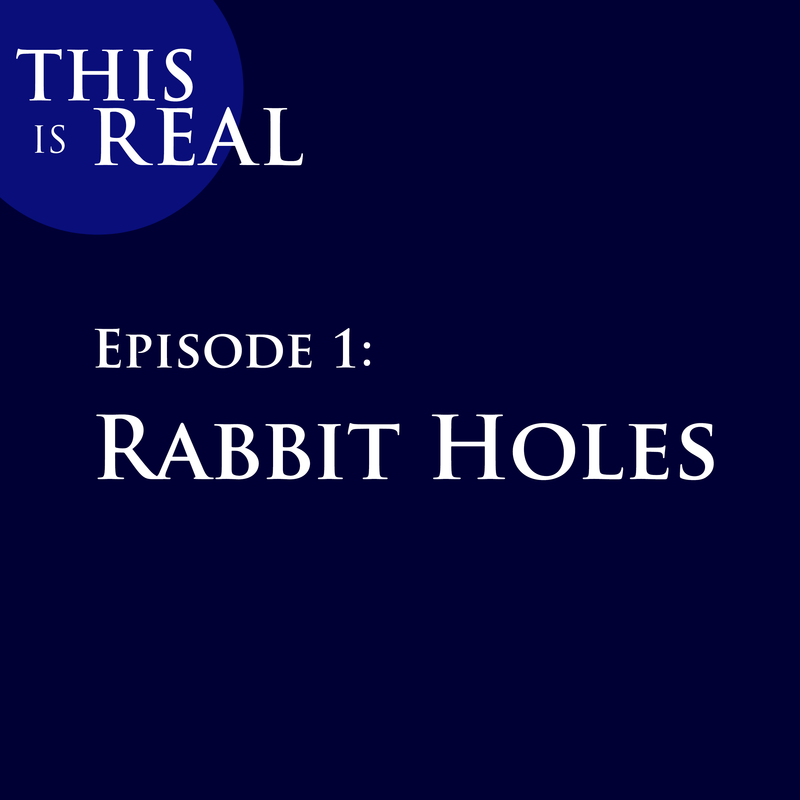 In the series opener of This is Real, we take the listener through one of the biggest health care fraud cases in Washington, D.C., history. Follow Agent Curtis as he goes down one rabbit hole after another to unravel a million-dollar Medicaid fraud scheme orchestrated by a woman who was banned from billing the Medicaid program. 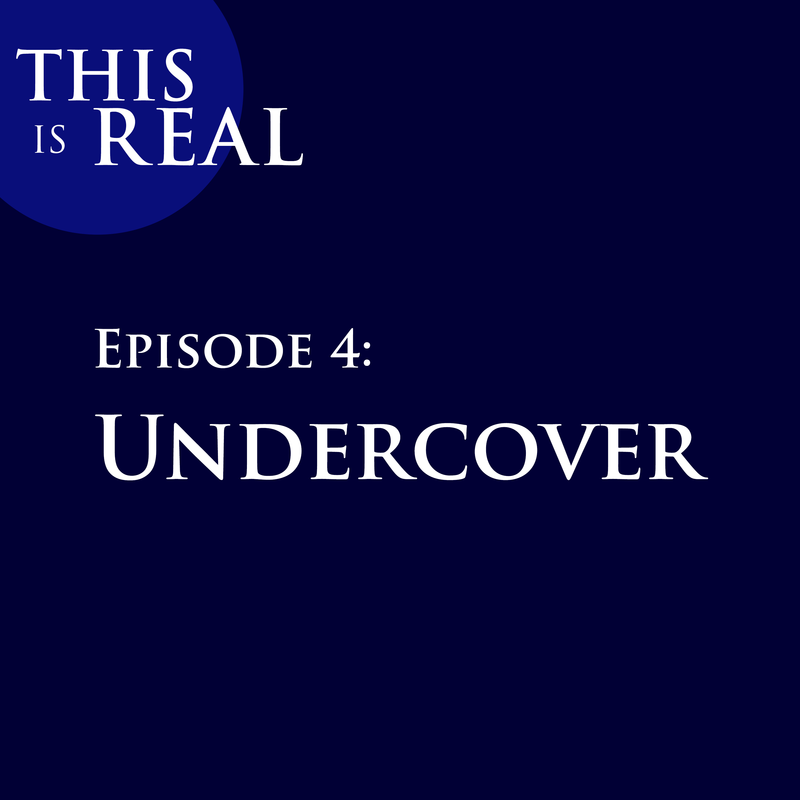 In this episode, Agent Curtis has a major breakthrough in his investigation of Florence Bikundi and her scheme to steal millions from Medicaid. He prepares to arrest her at her lavish mansion, but given all the money at stake, would she go quietly? Investigating Medicaid fraud can be difficult, especially when there are so many different players involved. 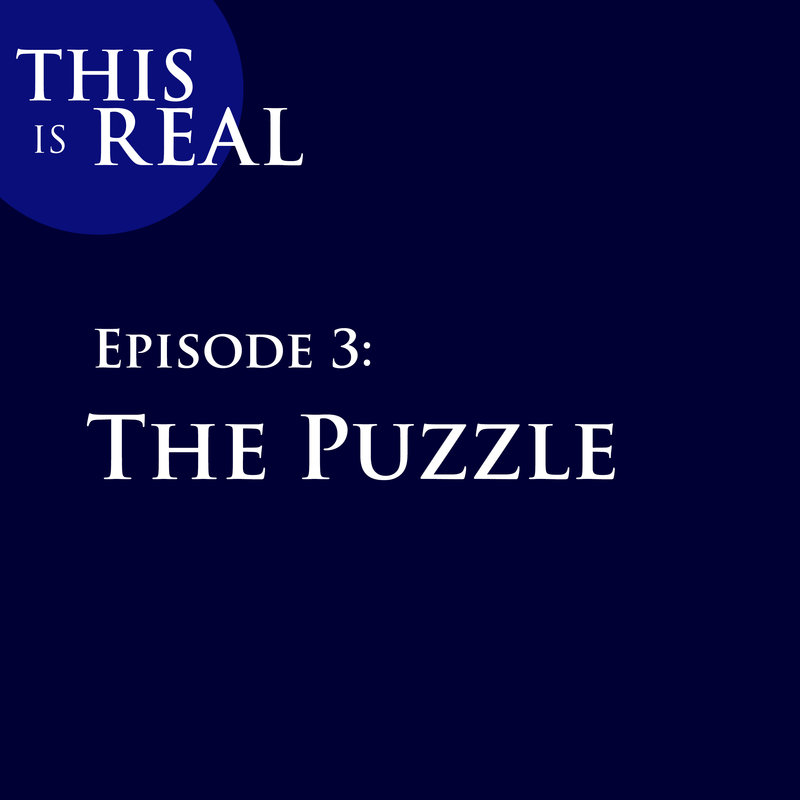 Agent Lewis has a puzzle on her hands, and the pieces aren't fitting where they should. 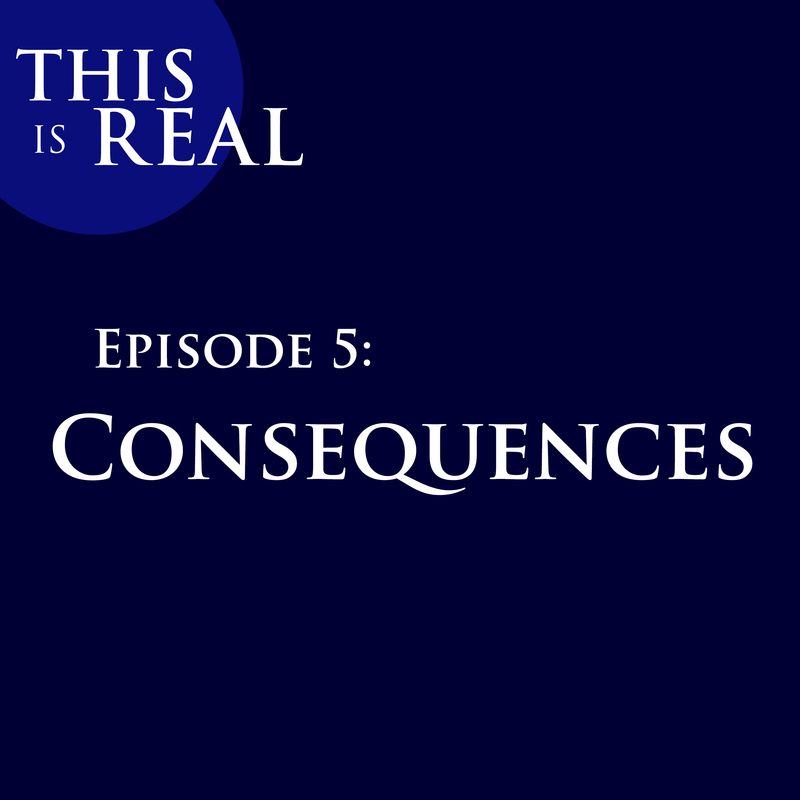 We follow Agent Lewis as she tracks a home health care fraud scheme that has grown rampant across the Washington, D.C. Agent Lewis is getting deeper into her investigation of widespread Medicaid fraud in Washington, D.C. However, she is running out of leads and still does not have enough evidence to make arrests. She enlists her colleague, Agent Rogers, to go undercover as a homeless person and infiltrate the scheme. How will Agent Rogers fit in? How deep can he get into the scheme? What if his real identity is revealed? 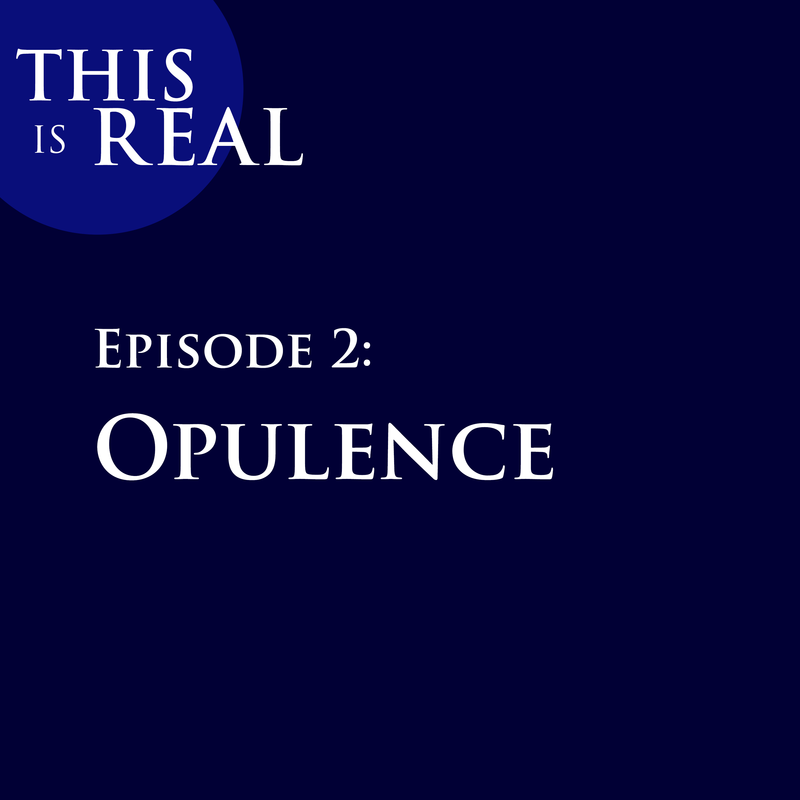 In the final episode of This is Real, we wrap up the D.C. Takedown. Who was arrested and who pled guilty? How much money was recovered and who went to jail? Find out how these agents are fighting these fraud schemes today.